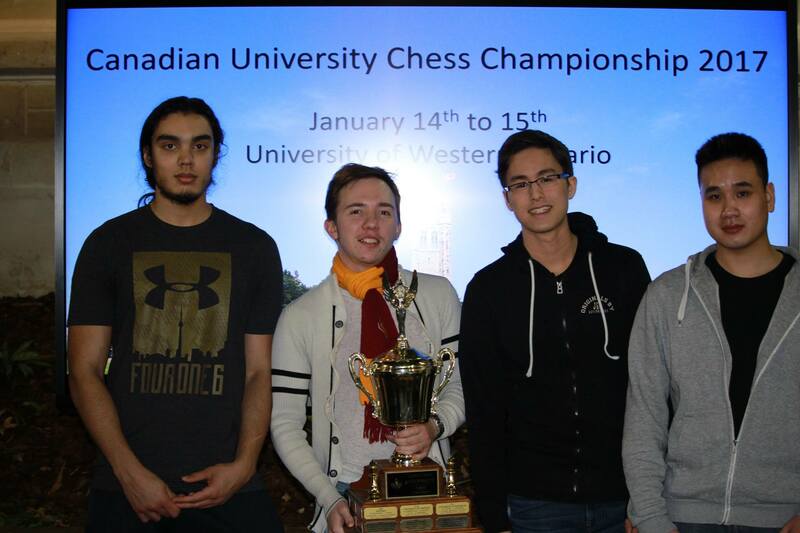 In January 2017, The University of Western Ontario (also known as Western University) had the honour of hosting the annual Canadian University Chess Championships (CUCC). 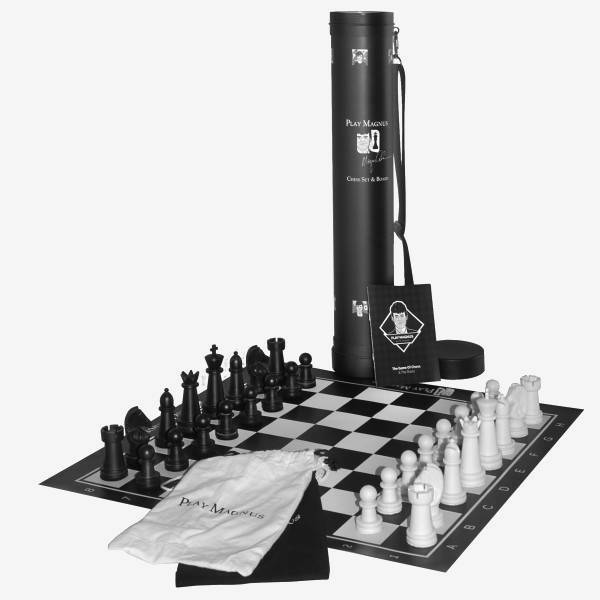 This annual tournament features the best university chess teams across Canada locked in a battle to outwit their opponent, lay claim to first place and subsequently, have their names engraved on the Queen's Cup. Registrations are closed and the results of the tournament have been posted. Scroll down for the results! Looking for the old CUCC page? Follow this link. Congratulations to The University of Toronto, Team A! In addition, the University of Toronto (winning team for the Championships section) will have their names carved on the Queen's cup, and will keep it until the next CUCC.